Many times offices are going-with-the-flow and not considering how capacity is either hindering or improving practice growth. Hygiene capacity includes how many operatories are utilized, production days worked, hours scheduled for each hygienist, the physical space and the active patient base. The general recommendation for an average dental practice is 200 patient hours per week in hygiene. For example, if the patient base is 2,400, divide by 200 to reach 12/week. That would translate into 3 hygienists working 4 days/week, or 4 hygienists working 3 days/week, etc. If you have a patient base with a higher percentage of active periodontal patients or many children, the hours will be slightly different. 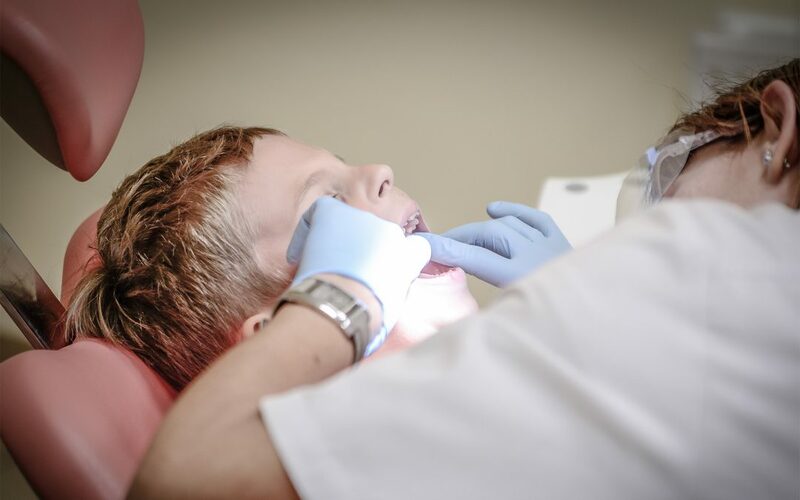 Understanding how hygiene capacity affects your overall business model will help when determining changes such as, “Should I hire another hygienist? Should I open up a half day? Why do I have so much open time in hygiene?” Although this is an ongoing process, every practice should evaluate capacity as part of their strategic plan each year to account for potential changes and future growth. Identify hygiene capacity to ensure that each hygienist is working the appropriate hours to handle the patient base and getting the patient scheduled in the appropriate amount of time. Understanding hygiene capacity is foundational to the growth of the overall practice. Once identified, the team will have alignment and the process will be systematic and intentional. How many operatories are being used for hygiene visits? Are all hygiene rooms equipped the same? How much open time is in the hygiene schedule weekly and monthly? What is the patient base for active patients? How many hygiene days are available each week? How long does a patient have to wait to get an appointment? Physical space- Is the office either over or under utilizing the space? Are there limitations on the physical space that is a barrier to growth? Overhead-Does the current financial health of the practice allow for an expansion, hiring (or terminating) an additional hygienist or hygiene assistant? When to reduce hours or terminate an employee due to capacity concerns? Would an accelerated hygiene schedule be an option? Develop awareness of the current reality for limitations, barriers and/or need for changes. Clearly understand how each team member has a role in ensuring the patient is seen in a timely manner. Understand the definition of hygiene capacity and limitations that may be present. Alignment of how to schedule patients appropriately to avoid saturation or open time in the schedule. Identify opportunities to improve barriers to increase production and efficiency. Having a defined and clear practice vision, goals and desires will help when focusing time and energy on hygiene capacity. Once you evaluate the barriers and opportunities for improvement, review your vision and goals to stay focused on your end result. Write down what needs to change and assign realistic time-lines and budget allotment. Take one step at a time at a time and you will reduce your stress and increase your profit and patient care!